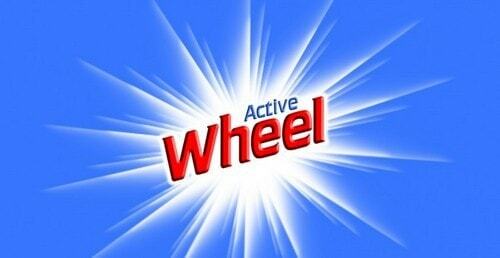 Active Wheel is a brand of detergent sold by Hindustan Unilever in the economy segment. The brand which is positioned as having the power of lemons claims to remove dirt and provide freshness and whiter clothes. 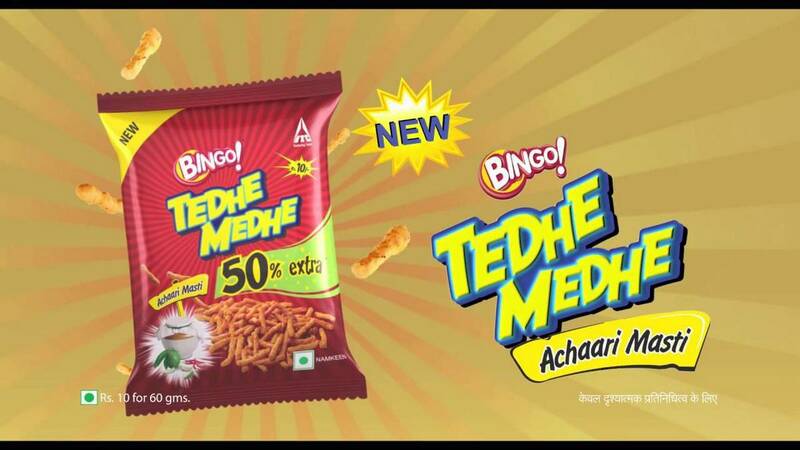 The detergent is available in both the powder and the detergent cake format and the brand is targeted primarily at the economy class. In addition to India, the brand is also available in Nepal, Sri Lanka and Bangladesh. 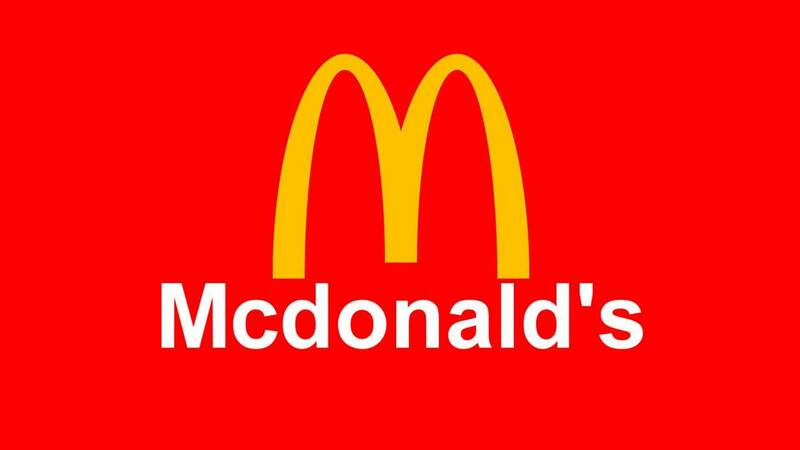 The brand which was introduced in the year 1988, is currently the market leader in its segment and is used by more than 200 million households. In the year 2000, the brand got a complete makeover targeting busy housewives and urban population. The brand which faced stiff competition from Nirma which was a popular brand amongst customers who were preferring the economy brand of detergents. Backing of HUL: Hindustan Unilever Limited has a history of creating and sustaining successful brands and this is possible because of their widespread distribution network and high advertising spends. Active Wheel can make use of both these advantages which they are able to get only because of backing from HUL. 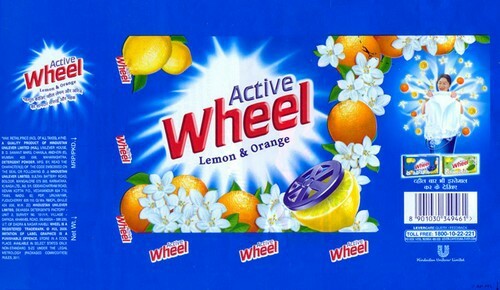 Popularity: Active Wheel is the most popular brand in its category. 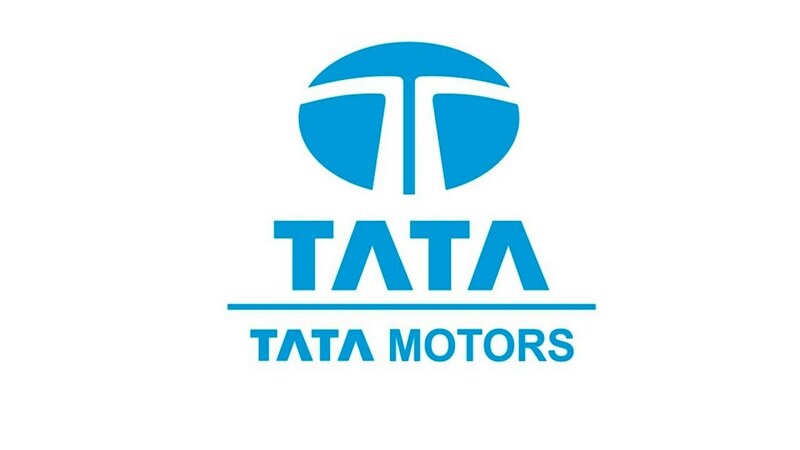 With the presence in India, Sri Lanka, Bangladesh, and Nepal the brand is purchased by more than 200 million households and is the market leader in its segment with a market share of 37.4 %. Positioning: Active Wheel is positioned as a detergent that imparts freshness to clothes while also making them sparkling white. The company claims that it has the power of 1000 lemons which is what gives it the whiteness and the fresh smell. The brand which is positioned in the economy segment understands that this category may be facing more challenges from stained and dirty clothes than the upwardly mobile market. Wide penetration in North India: In North India, through a mobile campaign which requested customers to the calla toll-free number following which they could listen to a humorous conversation between a couple. This increased the engagement of customers and there was the sharp increase in the sales of the brand in UP and Bihar. 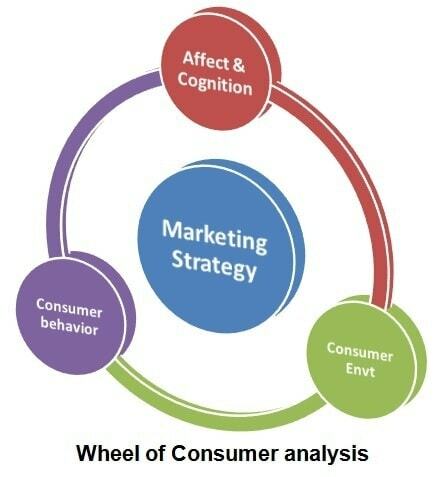 Advertising strategy: Active Wheel has always been active in the advertising spectrum. The advertisements always involved a couple and has been careful to adapt the messages to the evolving trends in families and the changes in the role that the woman of the house takes up. The brand also had Salman Khan as their brand ambassador which helped to increase the popularity further. Penetration in the rural market: The rural market in India account to around 70 million households which is a huge market. Through a widespread distribution channel, HUL has been able to reach to the remote location and Active Wheel I immensely popular in the rural market. Lower penetration in South India: Active Wheel is more popular in the northern states of India than the southern states. This increased focus on North Indian markets may impact the brand in the long run as many regional players like Jyothi Laboratories are gaining higher momentum in the South. Low acceptance in cities: Though Active Wheel is present in almost all retail outlets in cities, the brand is perceived as a lower end brand and it also does not fit in with the clothes washing patterns in cities. This has reduced their acceptance in cities. Unsuitable for washing machines: Brands like Tide or Surf which cater to the higher income segment have liquid versions and even in that category they have separate versions for top loading and front loading machines. This affects the sales of Active Wheel especially in cities where most people depend on washing machines for doing laundry since the detergent is available in powder and cake form only. Huge market Potential: There is a lot of potential in the detergents as businesses spot new needs which emerge as new segments. Some of these segments include softening detergents, clothes conditioners, stain removers, bleaches and wrinkle removing detergents. 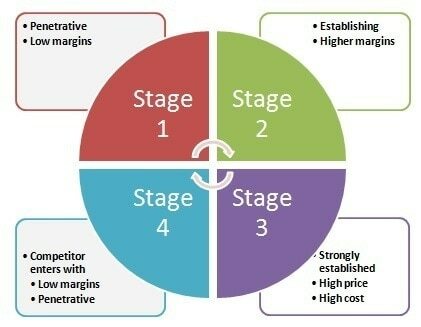 Active Wheel can also look at such categories for more business. 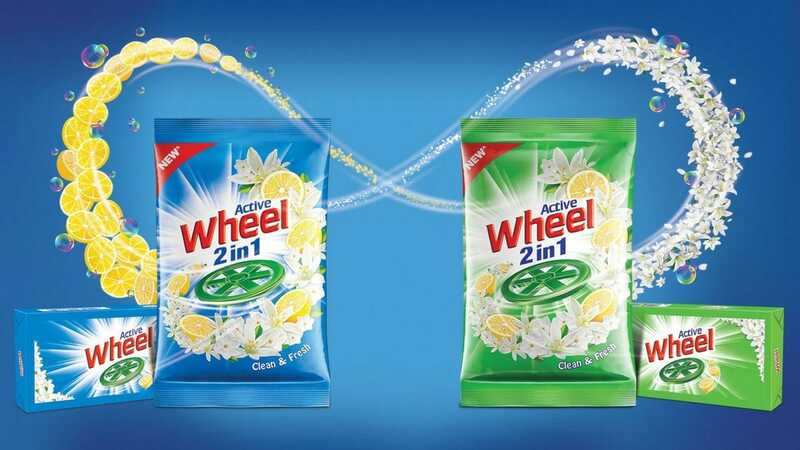 Competition: The main competitor of Active Wheel are Nirma, Rin and Ghani Detergent.